UNLEASH just wrapped up its conference in London, and it will be coming stateside in May, with UNLEASH Las Vegas. 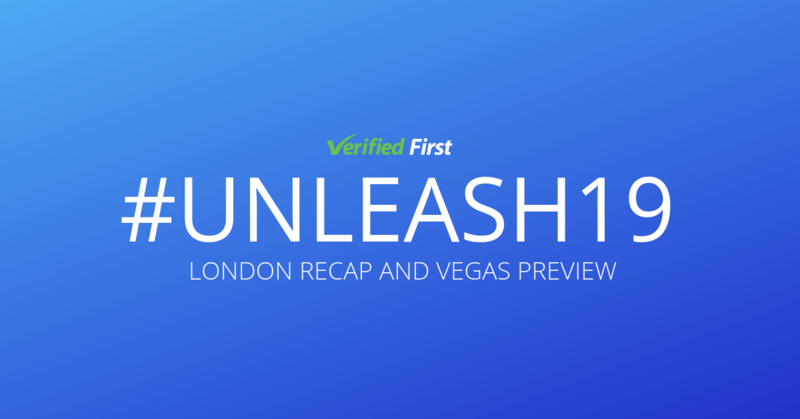 UNLEASH London covered the latest HR technology trends with the most innovative companies, and the Las Vegas conference promises to do the same. Here’s a recap of the London conference, and a preview of Las Vegas. Spoiler alert! Edward Snowden (yes, that Edward Snowden) will be the keynote speaker in Las Vegas. Because HR teams are increasingly using AI and other technology in their hiring process, it might seem like HR is on the way to making itself obsolete. UNLEASH London argued the exact opposite. Baroness Susan Greenfield, a neuroscientist, warned about the use of too much technology in the workplace. According to HR Zone, she talked about how employees who are tied to their phones won’t be able to learn as quickly, because technology can slow down learning. She recommends encouraging employees to take breaks outside. 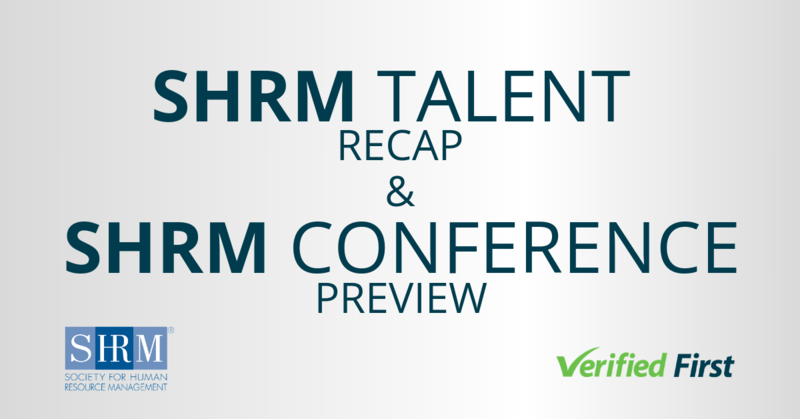 Josh Bersin, founder of Bersin by Deloitte, talked about the overwhelming amount of HR technology available. He talked about how, although this technology is meant to make HR teams’ lives easier, they’re working harder than ever. This is partly due to low unemployment numbers, but it’s also partly because HR teams aren’t using the technology correctly. Bersin recommended that HR teams particularly focus on obtaining data, and using AI to analyze that data. UNLEASH Las Vegas will discuss HR and technology, and how to balance the two. Here are the sessions we’re most excited about. Ana Recio, the EVP of Global Recruiting at Salesforce will talk about how to recruit diverse talent. Salesforce was named one of Fortune’s Best Companies to Work For for the 11th year in a row. Recio will talk about how this strong culture has made her recruiters’ lives easier, but it doesn’t stop there. She’ll talk about how HR teams can make all employees, but especially diverse employees, feel included and valued in the workplace. Todd Carlisle, the VP of People at Ipsy will talk with Aimee Meher- Homji, the VP of Talent Acquisition at Sodexo, about recruiting and retaining top talent. With unemployment as low as it is, recruiters have to convince employees to leave their current companies to work for them. But what does that mean for the companies they’re leaving? Carlisle and Meher-Homji will talk about what makes people leave, and how HR teams can build better employee retention strategies. Recruiters know that one key to hiring quality candidates is to maintain a talented candidate pipeline. But how do you create that pipeline? Arthur Matuszewski, Head of Strategic Talent Sourcing at Wayfair, and Sultan Saidov, President and co-founder of Beamery, will talk about how to use data to create a talented candidate funnel. Using data to improve your HR strategy comes at the risk of causing privacy and security concerns among employees and candidates. Edward Snowden, Former CIA Officer, knows this more than anyone. Snowden, perhaps the most famous whistleblower of the decade will talk about how to avoid cyber security snafus. He’ll be joining UNLEASH via a remote and secret connection in Russia, as he’s still exiled from the United States. Right after the talk, he’ll answer questions in a live Q&A. You won’t want to miss this one. 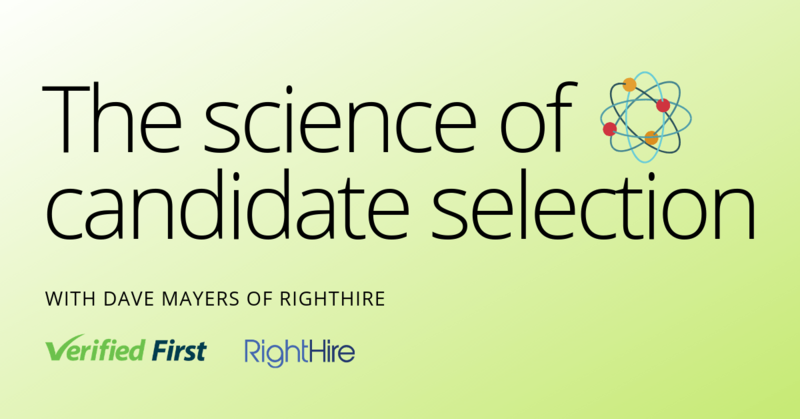 Can’t make the conference, but want to learn about how data can help the hiring process? Learn more about how background screeningsoffer priceless insights to your candidates.